How much time your dog spends outside, and during what part of the day? What color is your dog’s coat? How thick and full is their coat? My Dog Has Been Diagnosed with Cancer, What Now? You’ve just been informed that your beloved dog has cancer. Those words can hit you like a ton of bricks and your mind may start racing with thoughts about what it really means. It’s normal to feel a sense of loss. You may start thinking about what life will be like when he or she is gone. You may start reminiscing about times spent together in the past. 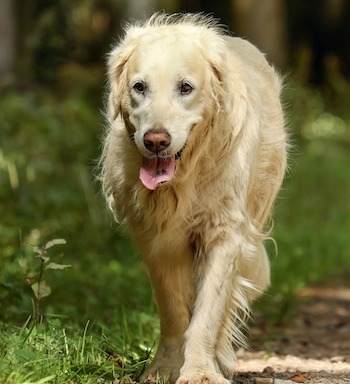 While it’s important to acknowledge these feelings and come to terms with the diagnosis, it’s also important to remember your dog is not gone yet and now is the time that they need you most. You must become their advocate and put your energy into helping them, rather than dwelling on their impending loss. 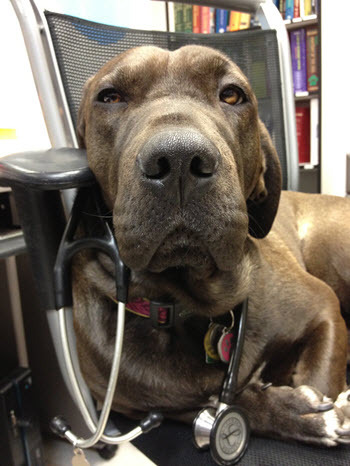 There are many things to think about when facing major medical decisions for your dog. Rule number one though: don’t panic. Great, now that you’re not panicking, take these important steps below. A veterinary oncologist is a veterinarian that specializes in the diagnosis and treatment of cancer in pets. 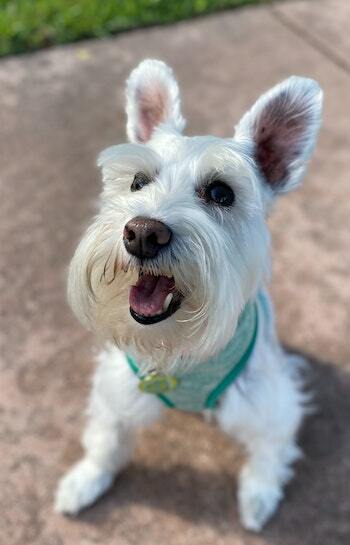 They have specific additional knowledge, expertise, and equipment that can all help to maximize not just the length of your pet’s life, but the quality of it too. And their expertise and insight can also help to put your mind at ease as you are facing the difficult decisions that may come with a cancer diagnosis. A veterinary oncologist has undergone an additional 3-4 years of residency training in cancer medicine after attaining their Doctor of Veterinary Medicine degree.